Off the coast of Namibia lies the so-called Benguela upwelling system, a very rich source of marine life supporting traditional and modern forms of fishery. 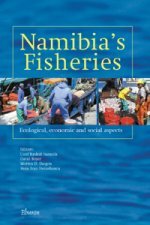 This book describes and analyses the Namibian experience with the optimal management of fishery resources, which will be a valuable reference book for fisheries managers from around the world in a time of controversy over destructive modern fishery methods and the global search of a sustainable management of the earth’s natural resources. 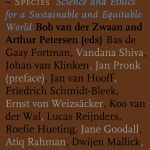 It covers a range of ecological, economic and social aspects, such as the issues of globalization, fish trade and marine ecosystem sustainability, the particular economics of marine protected areas, biodiversity. This collection presents articles by members of the Developing Countries Fisheries Research Program, based in Norway, fisheries managers in Namibia, and specialist in fishery management from other countries. 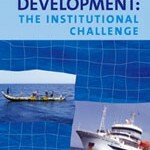 Intended readers are researchers, policy makers, conservationists, commercial fishing companies, NGOs and students of advanced courses in fisheries.